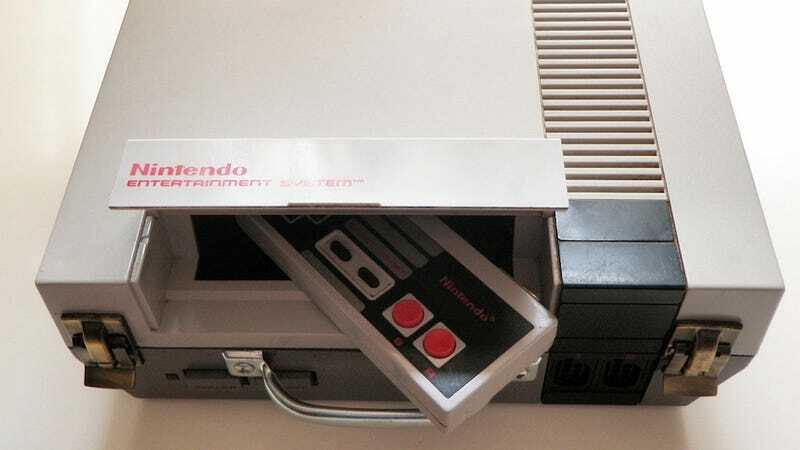 This NES Is A Briefcase. The Controller Is A Wallet. What is this? Is this a Nintendo NES? Nope, not exactly. It's just an absolutely awesome repurposing of the old console. And it's only $65.